Manchester United goalkeeper Dean Henderson is attracting interest from Arsenal, Tottenham Hotspur, Juventus and Bayern Munich, according to ESPN. 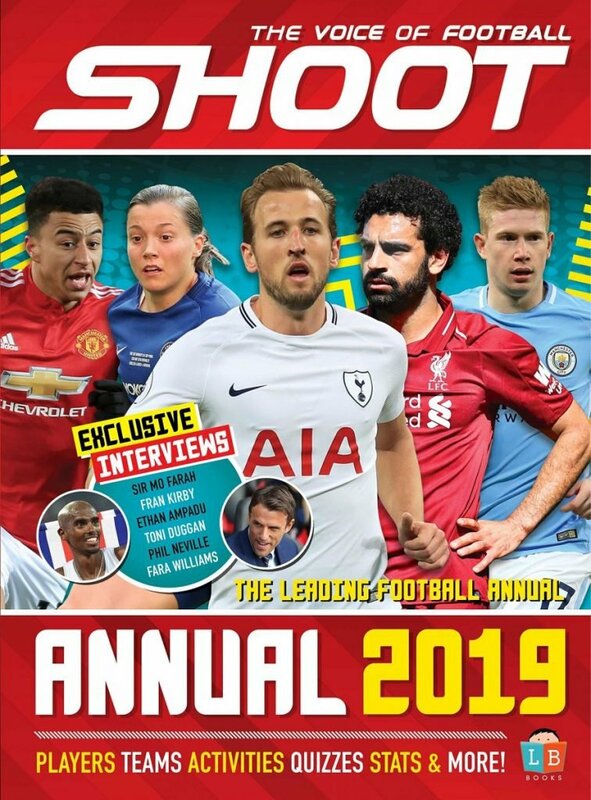 The 21-year-old has impressed at loan spells at Shrewsbury Town, where he starred as the club reached last season’s League One play-off final, and, this term, at Sheffield United. 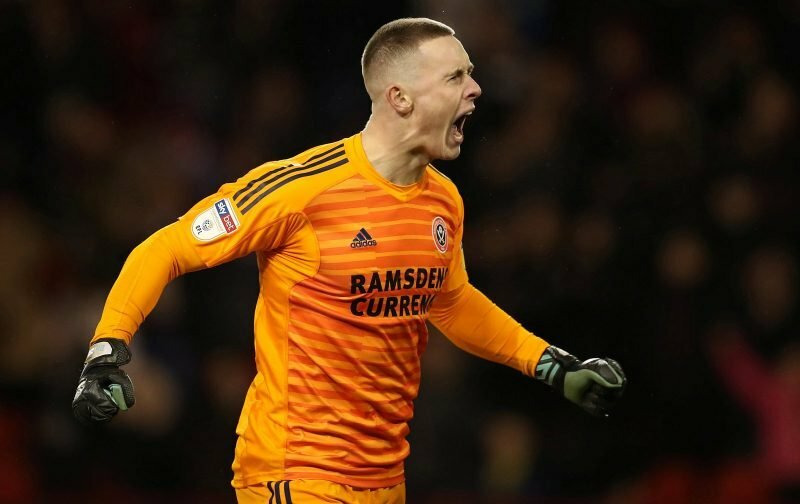 Sitting third in the Championship table, the Blades’ loan stopper has helped Chris Wilder’s side to the third best defensive record in the division. Despite having yet to make a first-team appearance for the Red Devils or in the top-flight, the England Under-21 international’s performances have reportedly caught the attention of the quartet. The stopper penned a two-year contract – with an option of a 12-month extension – at Old Trafford in the summer and is seen as a potential future number 1. However, with David de Gea the undisputed first-choice, the Spaniard’s decision over whether to extend his stay at United could potentially influence Henderson’s decision.